What’s this? Another timeline that no one asked for? Well some of you asked after our Pokemon GO 2018 timeline… Well anywho, once again with help from the crazy talented OrangeHeart, we bring to you this amazing graphic of Pokemon GO in 2016! 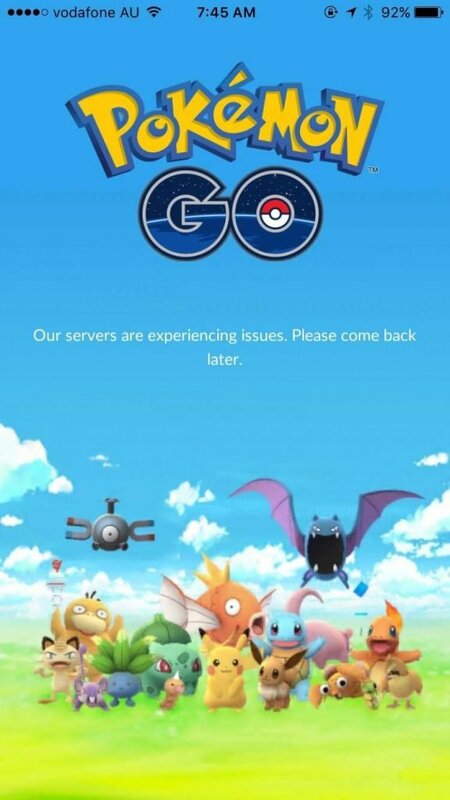 The year started off rough with many server issues causing BIG downtimes and leaving people sad knowing they couldn’t indulge in the game, but slowly Niantic fixed as many server issues as they could at any given time. But with further ado, all of us at Pokemon GO Hub bring to you this amazing 2016 timeline for your viewing pleasure! October 26: The first Halloween event begins featuring double candy for transferring, catches, and buddy candy! November 6: Niantic introduces 7-Day catch and spin streaks, granting rewards for continued play, enticing players to play every day. 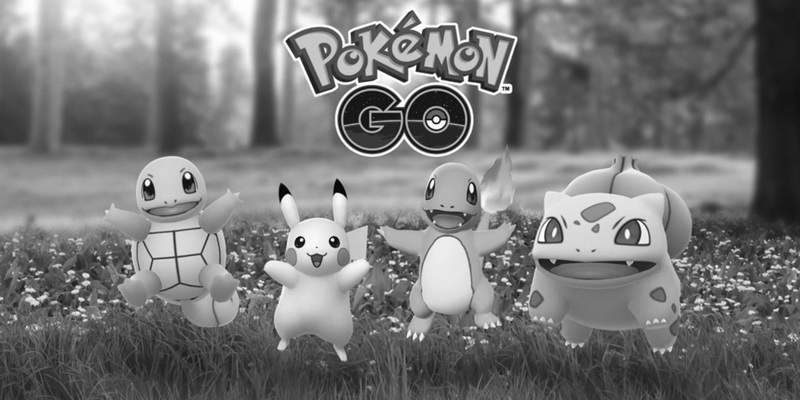 Were there any special moments that happened to you playing Pokemon GO in 2016? Let us know in the comments below!